10 Best DSLR Cameras Under $1000 - Which one to Buy? With the passage of time and advancement in technology, the high standard cameras with latest and intriguing features are dropping down with respect to price range as the everyday new technology takes up its place. 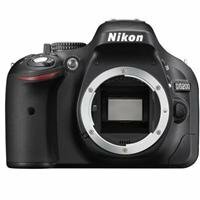 Now you can get Best DSLR Cameras Under $1000 from notable manufacturers who have taken up the majority of the market such as Nikon, Canon, Pentax, and Sony. Built-in Wi-Fi, the inclusion of the GPS technology and the flip out screens are becoming extremely popular to record videos on the go. Following are some of our picks for the increasingly popular DSLR Cameras Under $1000 in 2019. The pricier options are mentioned above the list that only includes the camera body while some of the cheaper options are mentioned below that allow you to add a lens or two to your camera kit. This article will guide you through our picks of 10 Best DSLR Cameras under $1000. 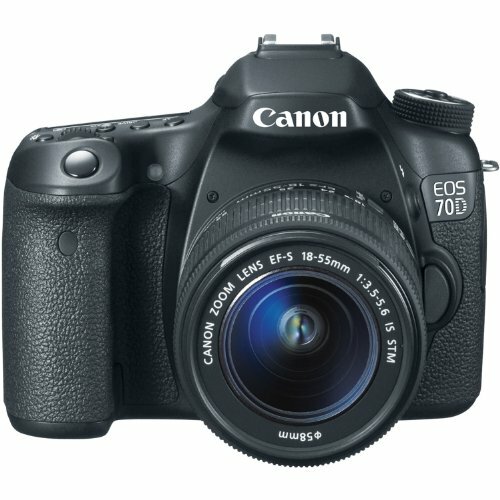 The leading DSLR by the manufacturers Canon is the Canon EOS 70D just under $1000 that only provides customers with a camera body. Although Canon has already released the upgraded and updated latest model of the EOS family it is very pricey and gets dangerously close to the territory of the full frame cameras. The camera can be associated with the professionals and is similar in specifications to the famous Nikon D7100. It incorporates a built-in Wi-Fi and an impressive flip out screen to help you to shoot on the go. Those who are mostly interested in shooting videos should take not that the camera has comparatively unsophisticated autofocus. This is without a doubt one of the best DSLR to buy under $1000. 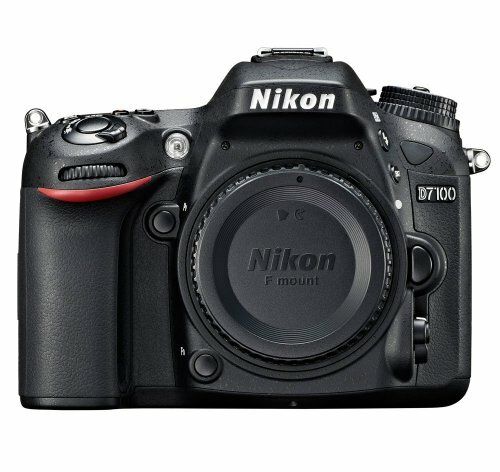 Nikon D7100 is the manufacturer’s leading DX-format camera which is available under $1000. The camera is capable of scintillating image quality and has a very sleek design. Compared to the other Nikon releases the camera is capable of shooting faster, has sharper autofocus and weighs less than the most. It is also capable of performing better in low light and can be categorized as the enthusiast’s crop-frame DSLR. It has all the bells and whistles of the latest DSLRs and is a wonderful option for traveling purposes. 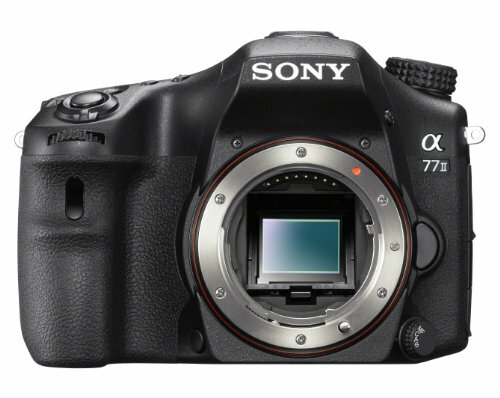 Sony has made its mark in the market as they master the production of mirrorless-interchangeable lens cameras for around $1000 but the company is also capable of releasing classic DSLRs under $1000 in which Alpha A77 II is one of them. It is the leading APS-C model with the inclusion of Translucent Mirror Technology that assists in providing long live continuous autofocus. The camera works at a 12fps speed coupled with a staggering 79 point phase detection system. The only shortcoming associated with the camera is its less extensive lens options compared to Nikon and Canon. 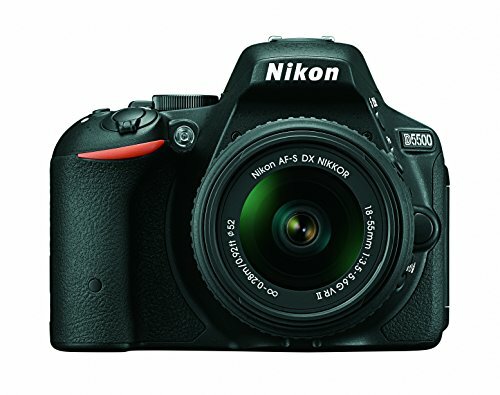 The best announcement expected in 2015 from Nikon was the release of the D5500 which marks for an excellent mid-range camera around $1000 that boasts of the features just like its predecessors and was available for shipping in the month of February. The most commendable inclusions are the fitting of the LCD screen on the rear end coupled with some work done in its ergonomics making the camera easy to carry and fit in the right. The camera consists of a built-in Wi-Fi technology but not the GPS and unlike its predecessors, it doesn’t have a low-pass filter for better sharp results. It is another one of the best DSLR under $1000. The camera boasts an image sensor of 24.2 megapixels which is downright impressive and it replaced the very successful DSLR Nikon D5200 as its successor for just around $1000. The difference between the two cameras is that D5300 does not incorporate the low aliasing filter that helps in for heavy detail. It also includes the built-in Wi-Fi and GPS. If you compare this model with previous Entre Level DSLR, D5300 shoots faster, has a better result in low light and consists of a flip out screen. In-Camera HDR and a vastly improved 18-55mm VR II are some of its other notable features. 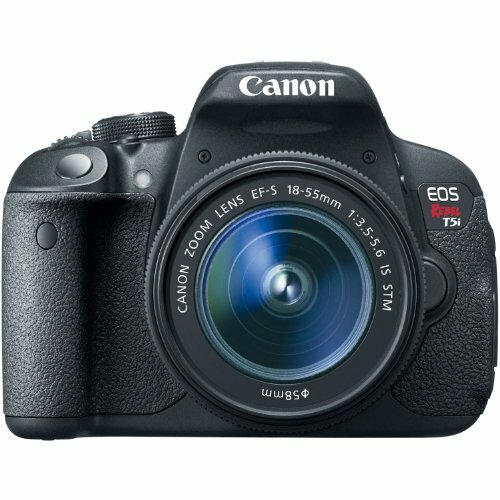 Rebel T5i is one of those productions by Canon that proved to be very hit among the first time DSLR buyers because it was termed as the flagship model in Canon’s entry-level Rebel series. The most appreciable feature and improvement than its older models will be the inclusion of the 18-55mm STM kit lens that provides live autofocus and better optical performance than the 18-55mm simple lens sold with older models. 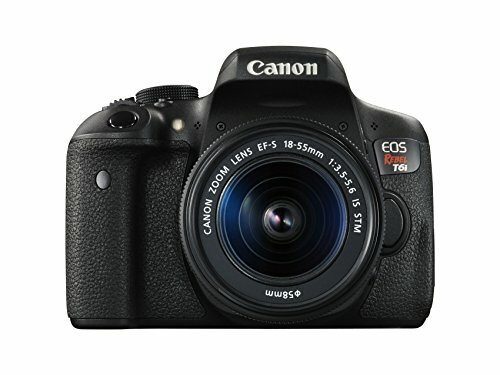 Overall, Rebel T5i is an excellent choice for those who want a blend of image quality and easy money. 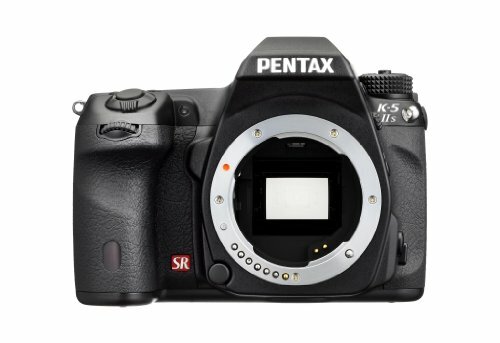 Pentax might not have the brand power and market captures like the amazing Canon and Nikon but K-5 IIs is as good as any camera present in the market within its price range. The DSLR boasts an excellent optical performance under low light, APS-C sensor, weather sealing and the ability to record video at 1080p HD. The users of this camera sang praises about the design and user-friendly interface. The built of this camera feels less plasticky than most DSLRs available in this price range. The article might ponder you on a budget of under $1000 but that doesn’t mean you have to spend it all in one go. Nikon D5200 might soon be categorized a two-generation old DLSR but still is a wonderful buy and pretty similar to its successors D5300 and D5500. Although the camera doesn’t incorporate the built-in Wi-Fi coupled with the LCD screen these are the only few major differences to speak of. 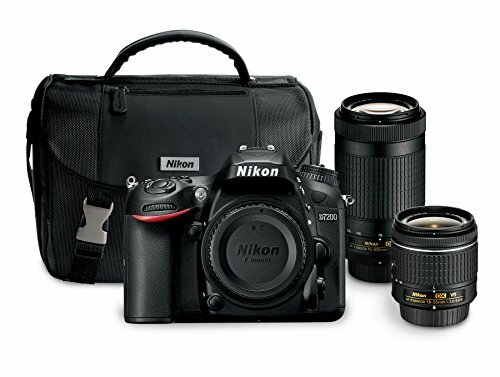 The thought of Nikon D5200 with multiple quality lenses does sound very exciting and is surely one of the best DSLR Cameras under $1000. This beauty is highly recommended by critics and some of them even term it as the best DSLR in mid-range to have been produced by its manufacturers this year. The camera that offers a combination of a large image sensor of 24.2 MP and a DIGIX 6 processor will produce high-quality sharp images with less distortion. The ISO numbers help you freeze the target in low light. A 3.0″ Clear View II Vari-angle Touchscreen LCD monitor coupled with y 19-point all cross-type AF system, the camera is bound to take the market by storm. The camera also offers a full HD video at 60 fps is a wonderful feature. This camera can basically be termed as a mid-range camera than an entry-level device but with the release of D7100, it is being sold at a considerable discount. The camera makes itself a wonderful starter pack for beginners because of its wonderful lowlight photography results that shoot up to 6 frames per second. The camera boasts an 18-55mm lens that is in VR II. The drawback of the camera is its weight of 28 Oz coupled with fewer megapixels than latest Nikon releases.